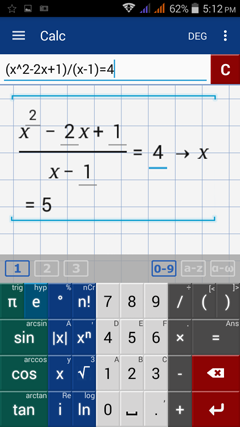 To solve rational equations, type the equation as given in the problem. 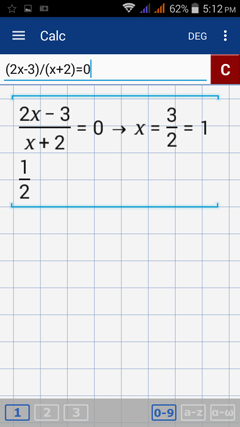 Write the numerator and denominator in separate sets of parentheses. Enter one equation per workspace. 1) Enter the equation as given: (2x - 3)/(x + 2) = 0. 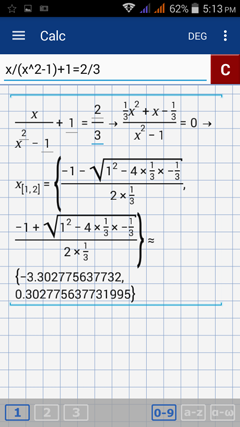 2) Enter the equation: (x^2 - 2x + 1)/(x - 1) = 4. 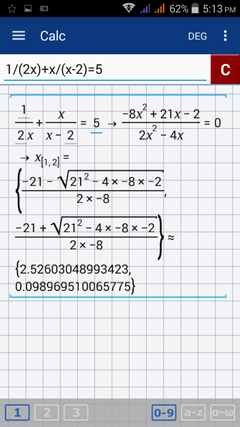 3) Enter the equation: 1/(2x) + x/(x - 2) = 5. 4) Enter the equation: x/(x^2 - 1) + 1 = 2/3.